The European Forum Alpbach is an interdisciplinary platform for science, politics, business and culture. Established in 1945, the annual European Forum Alpbach addresses the relevant socio-political questions of our time. 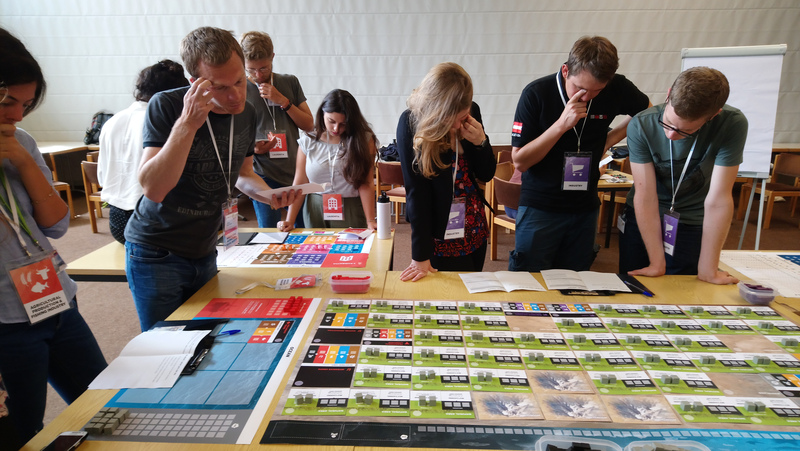 As part of the programme of the European Forum in 2017, the Centre for Systems Solutions had an opportunity to run a session of the World’s Future. 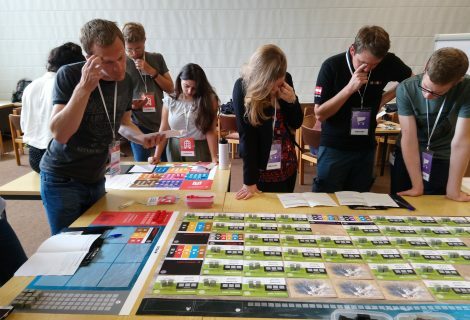 This interactive role-playing simulation enables players to face the great challenges connected with addressing the Sustainable Development Goals that aim to end poverty, protect the planet and secure prosperity for all. 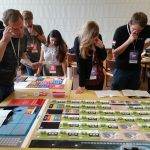 Taking the roles of the government’s heads or NGO workers, the participants got very engaged in the simulated world and enthusiastically undertook the difficult task to address competing needs of their population. Their feedback and valuable comments inspired us also to continue our work on the simulation to come up with an improved version in the future.